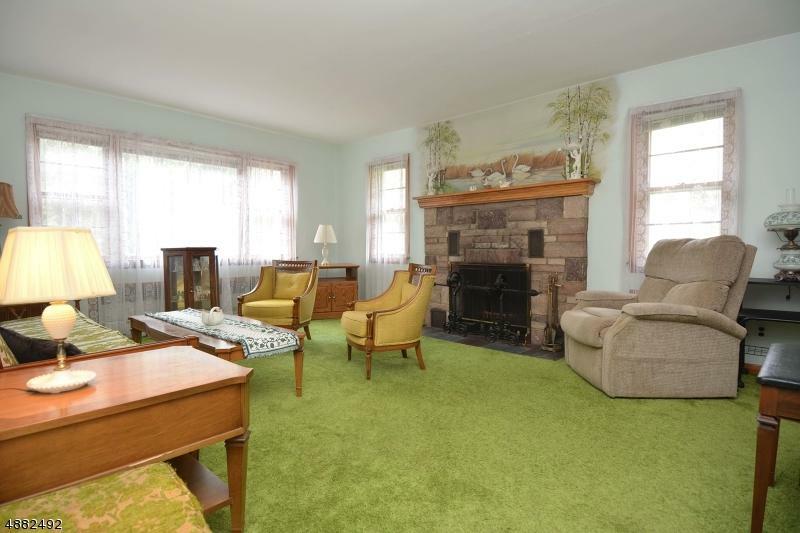 Bring your TLC and restore this charming Cape Cod to the "Home, Sweet, Home" it once was. 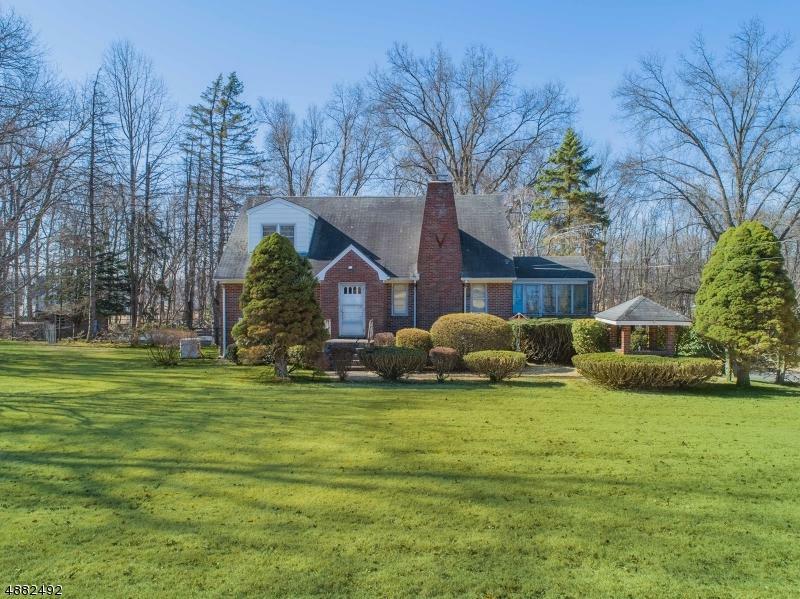 This four bedroom, two and one half bath home on over 4 acres of level land offers tremendous opportunity. 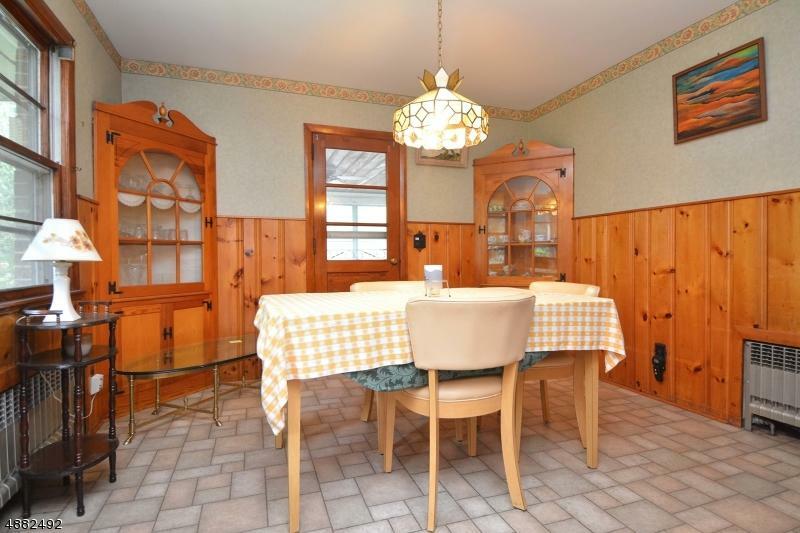 Bring your TLC and restore this charming Cape Cod to the "Home, Sweet, Home" it once was! Located adjacent to the new luxury home development, The Reserve at Franklin Lakes, this four bedroom, two and one half bath home on over 4 acres of level land offers tremendous opportunity. 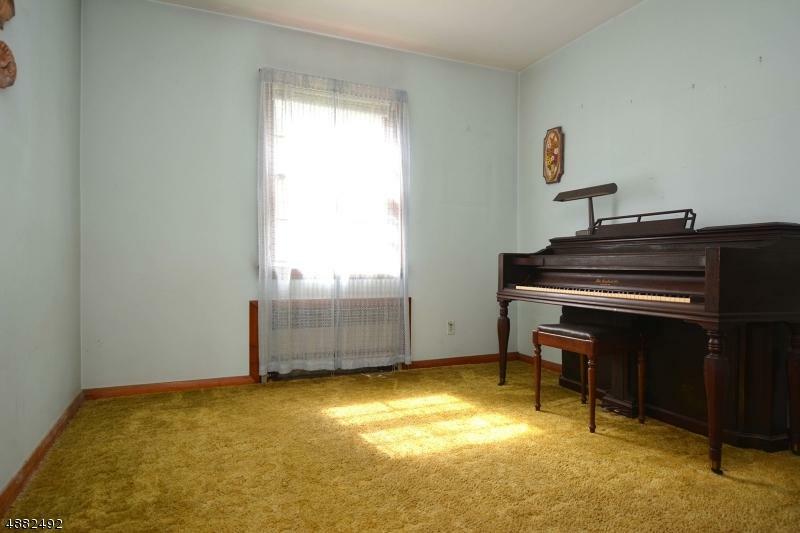 Restore and live in this home while you build a luxury home next door. Sold "as is."